The first episode of ‘The Master of Revenge’ will be airing today. 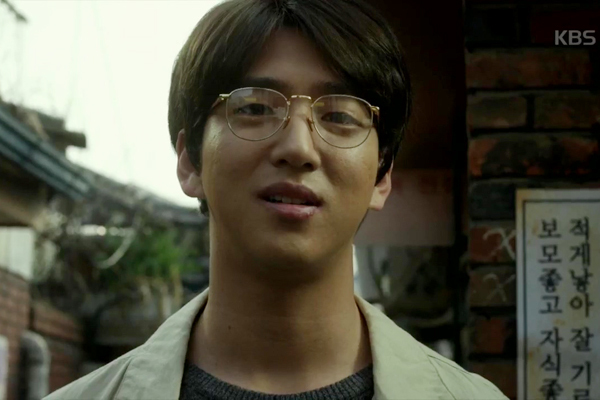 As the drama is covering more than three decades, B1A4 Baro will be playing the younger version of Kim Gildo who is the villain in the drama. As it is his first time playing the bad guy, expectations are high for how he will assume the role. According to the staff, Baro is really into his role and is doing an excellent job in portraying Kim Gildo‘s life of extreme ups and downs. Who’s ready to watch the first episode of ‘The Master of Revenge’? Copyright ⓒ Kbs World, All Rights Reserved. Next article2PM ‘GALAXY OF 2PM’ tops the latest Oricon Weekly Chart!